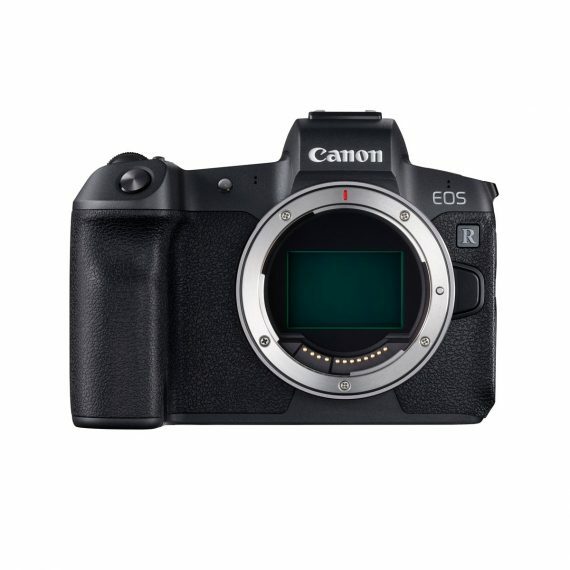 Canon EOS R Camera | Beau Photo Supplies Inc.
Get ready to capture a variety of subjects in many different environments. Versatility is key with the EOS R; a 30.3 Megapixel Full-Frame CMOS sensor and the DIGIC 8 Image Processor deliver stellar low-light performance, even in dark situations. Focus can be attained with incredible speed and accuracy thanks to Canon’s proprietary Dual Pixel CMOS AF system and a maximum of 5,655 manually selectable AF points*. This system also captures smooth 4K video that’s easy to share and can be enhanced in post-production thanks to the included Canon Log. The built-in, high-precision EVF and a Vari-angle Touchscreen LCD make it easy to adapt to different shooting situations.